A place created and nurtured out of the love for health and wellness since 1997. Yoga Centre London provides an environment to complement health and well being, where people can engage in rich traditions that support body, mind and spirit, and where you can discover your innate ability to bring healing, balance and harmony into your life. 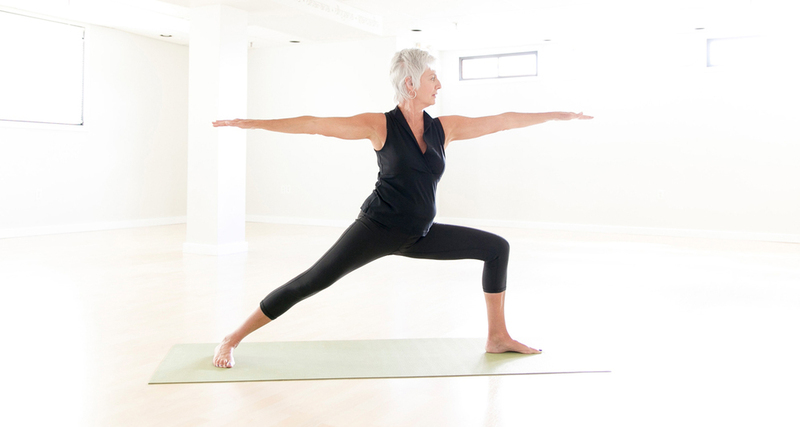 We are a centre devoted to the tradition of Iyengar Yoga. 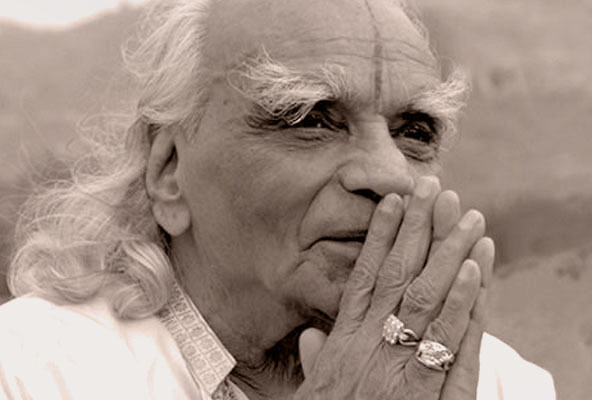 Yoga in the Iyengar tradition emphasizes integration of body, mind and spirit. The student begins with an introduction to the physical postures where the foundation is laid to allow them to work safely and progressively though various levels. Postures (asana) include standing poses, inversions, forward bends, backbends, and twists, as well as restorative postures providing relaxation and the study of breathing (pranayama). The postures are done energetically, emphasizing precise alignment and focus on the development of strength, flexibility, balance, and stamina. As practice continues, a students ability to concentrate improves, inner awareness is enhanced and the asanas become 'meditation in action'. Body, mind and breath are integrated, peace of mind is enhanced and the major systems of the body move towards balance and harmony. Equipment such as belts, blocks, blankets, bolster, chairs and ropes are used to create awareness in the posture and to meet individual needs. An introduction to the foundation asanas (postures) for all students with no experience of Iyengar Yoga. The first inversion is briefly introduced to allow the student to progress to the next level. One session in Introductory is all that is needed before proceeding to the next level. Students continue to progress with new postures and the first introduction to headstand/other inversions are explored. Students gain more confidence in headstand and the subtleties of more advanced postures are integrated. The study of Pranayama develops here. Please let us know which workshop you're interesed in and the date.